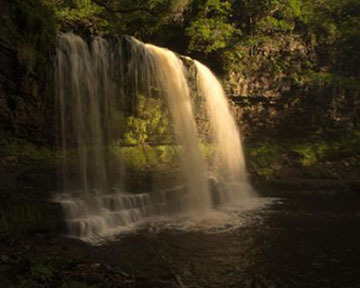 Brecon Beacons Tours offers Sightseeing Tours and Walking Tours in the Brecon Beacons National Park in Wales. Our tours start either at Abergavenny station, the gateway to the National Park, or your Brecon Beacons based accommodation. Abergavenny station is only 40 minutes from Cardiff and 2 hours from London, so our tours can be done as day trips from many UK locations. 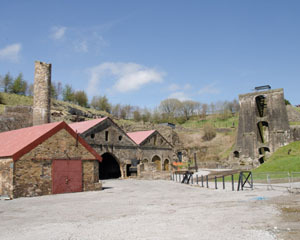 You can even combine your tours with stays in our B&B accommodation to make a complete break. Additionally we also offer bespoke, geology and fishing tours. 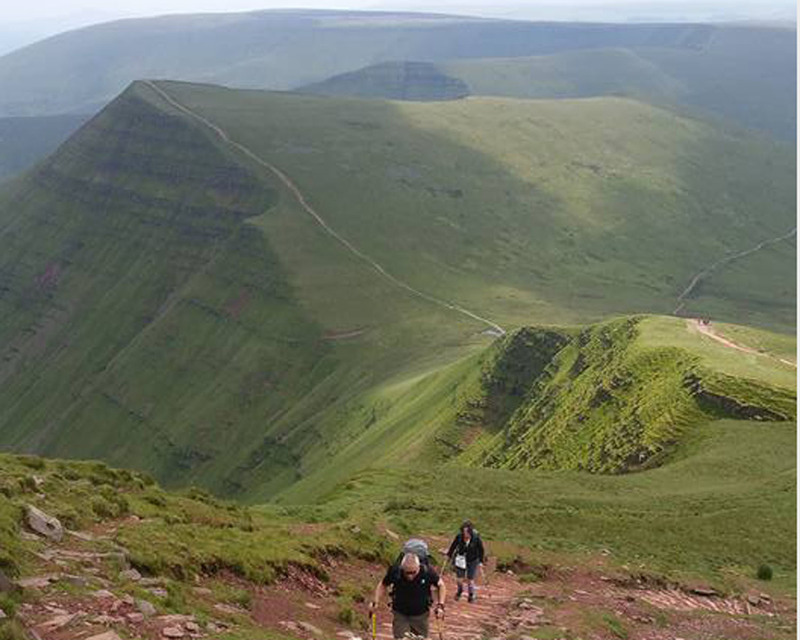 The Brecon Beacons National Park is too big to see in a single day. We offer 5 different tours in 5 different areas of the national park. Please click here to read about the differences between the tours, or click directly on the tours below. Our Walking Tours are graded A, B and C in difficulty and take place in 4 different areas of the national park. Some of the tours are a single continuous walk while others are 2 or 3 shorter walks with car transportation in between. 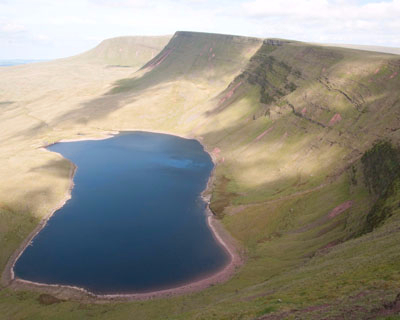 Brecon Beacons Tours is based within the national park and is run by James Cresswell, a Geoscientist (MSc) and Mountain Leader. James has travelled and guided in over 110 countries and his family has lived in the Brecon Beacons for generations. 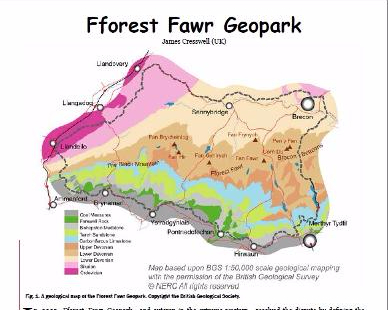 He is also an accredited ambassador to the Brecon Beacons National Park, the Fforest Fawr Geopark and the Brecon Beacons International Dark Skies Reserve. 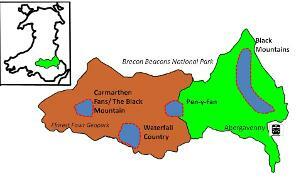 GeoWorld Travel Ltd is the parent company of Brecon Beacons Tours. We offer small group tours and polar expedition cruises. 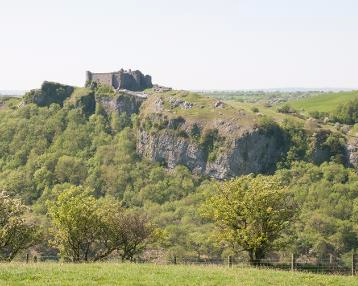 Travel from London, Cardiff, Bristol, Birmingham and Manchester to the Brecon Beacons by train, do a sightseeing tour or guided walk, and get back home on the same day! No car no problem! Or see our accommodation links. 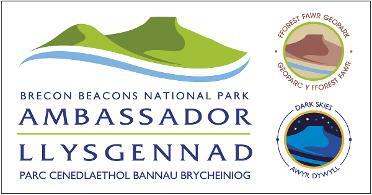 Member of South Wales outdoor activity providers group and Brecon Beacons tourism group.